Reservations Booked Within 30 Days of the Vacation: Payment must be made in full through PayPal to finalize your reservation. No reservation is guaranteed until fully paid for and confirmed by us. Reservations Booked More than 30 Days in Advance: A minimum of 10% down payment is due to lock in your dates with the remaining balance due 30 days before the reservation. Failure to do so would cancel the reservation. More than 30 Days In Advance: A credit towards an alternate booking within 6 months will be given. Holidays Reservations: No refund is possible. Payment due 45 days in advance. 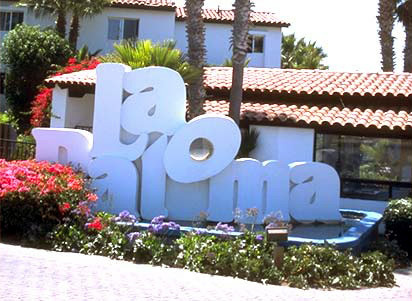 In Event of Special Documented Circumstances:Rosarito Beach Vacations reserves the right to make exception(s) or modification(s) to our current refund and down payment policy on an individual basis. 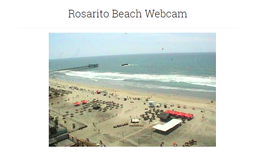 For Any Changes of Dates: Rosarito Beach Vacations will charge $100.00 per modification.